We are very proud of our seamstress. 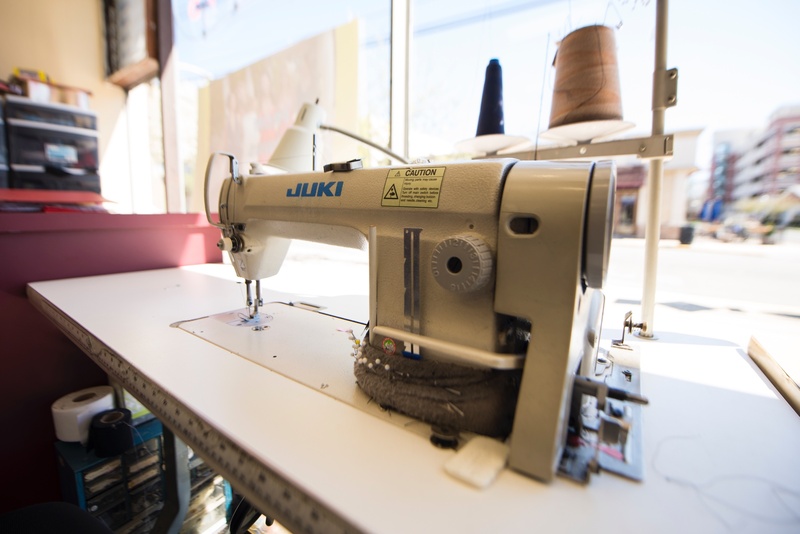 She can do everything from simple repairs to complicated alterations. 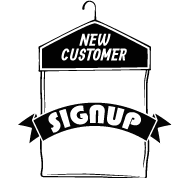 The finest quality and the friendliest service at a fair price. All work done on premises. Every garment prespotted before cleaned then reinspected to guarantee your satisfaction. 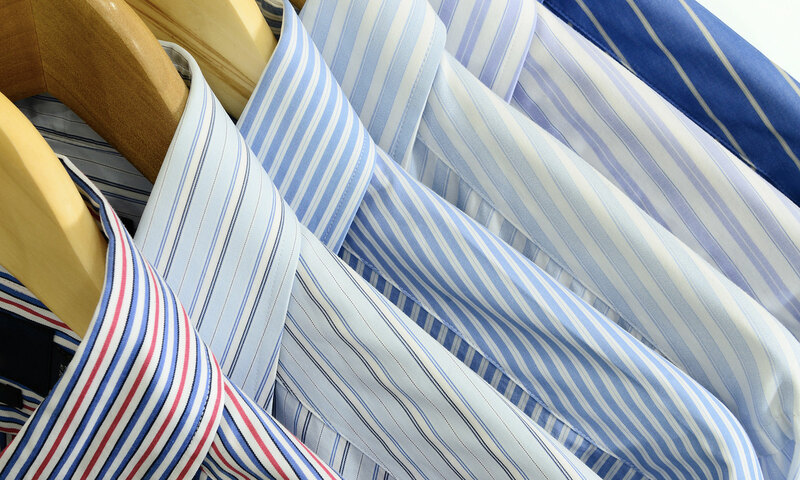 We launder your shirts according to your preference. We provide hanger or box, and also all ranges of starch. Suede and leather garments expertly cleaned and refinished. We also clean and refinish Uggs. Clean and preserve the gown from your special day. We also preserve christening and communion gowns. If you need the space, this is the place. 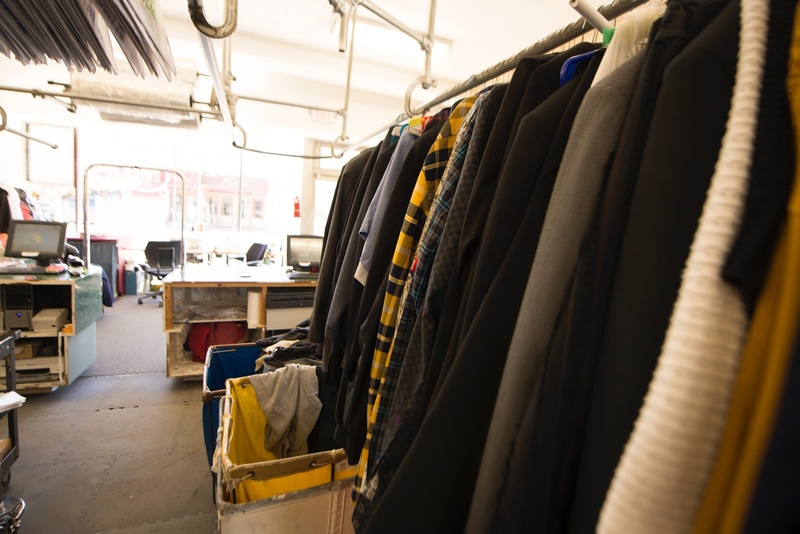 FREE STORAGE with regular dry cleaning services. 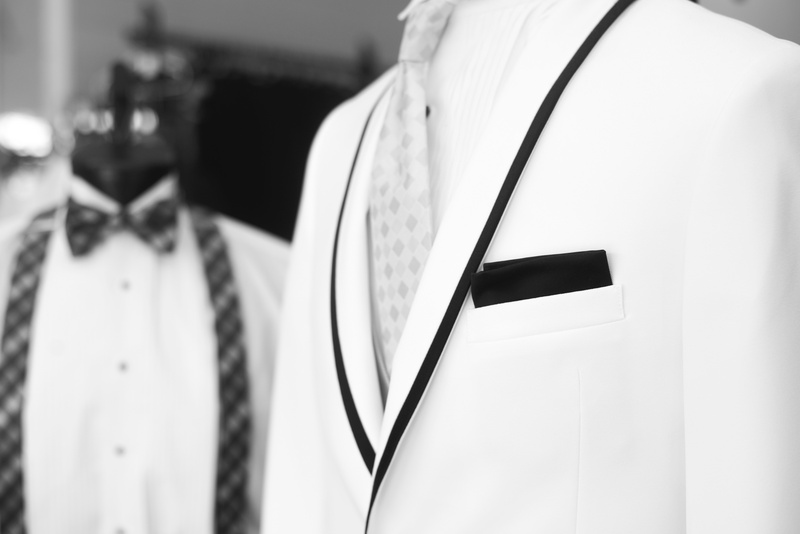 Gowns, dresses, suits, whatever... Maria can handle the job with professional, courteous, and prompt service. New to our services we now offer expert shoe repair. 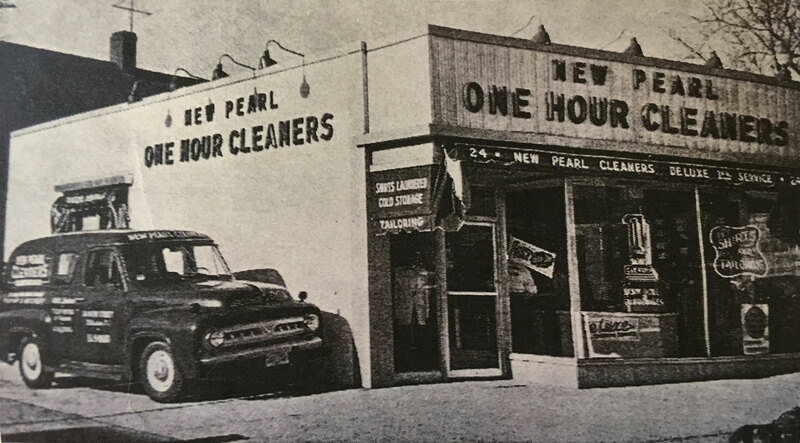 At New Pearl Cleaners & Tailors, we believe that if you look good, you feel good. When you feel good, good things happen! 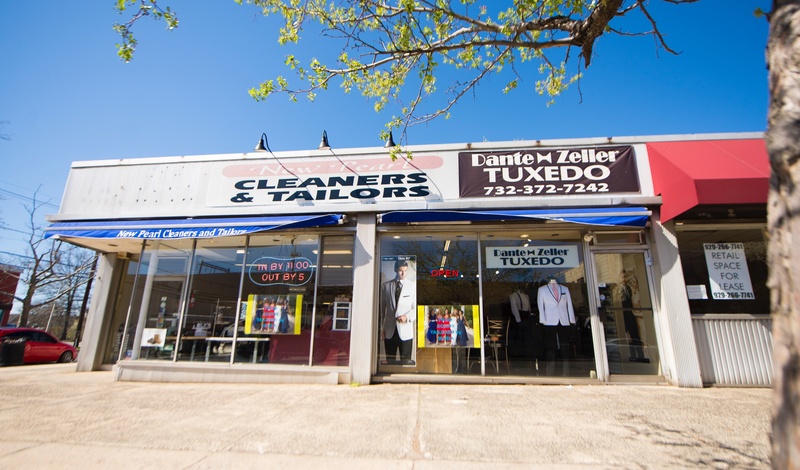 We are a family owned and operated 3rd generation dry cleaner. We have over 40 years experience. Each garment is inspected for stains prior to cleaning and each garment is pressed by hand to ensure your satisfaction. 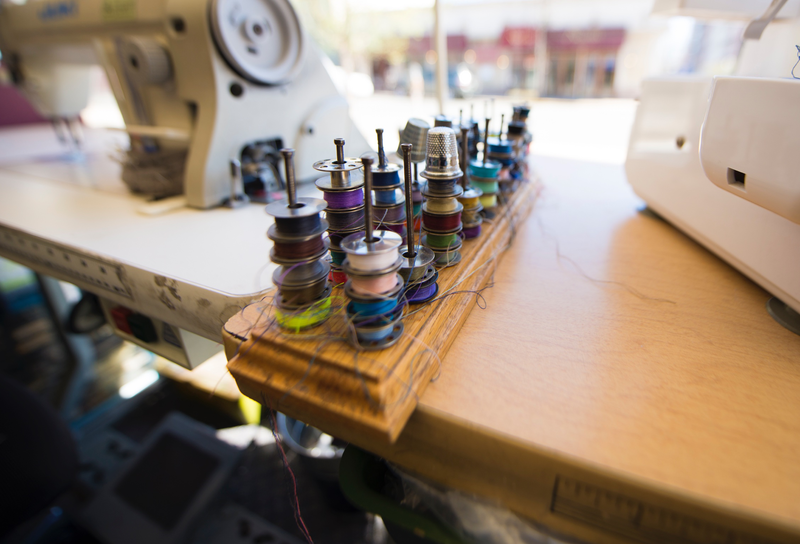 Every garment is then reinspected to guarantee your garments were cleaned to the best of our ability. We pride ourselves on treating our customers like they are our family. Although the plastic bag is meant to protect clothes, you should remove it as soon as you get home. 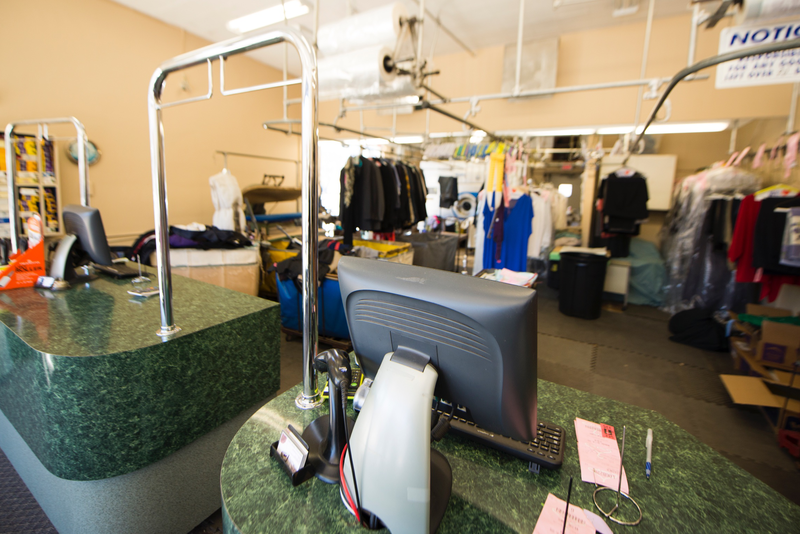 "Dry clean" and "dry clean only" describe the best way to treat garments. 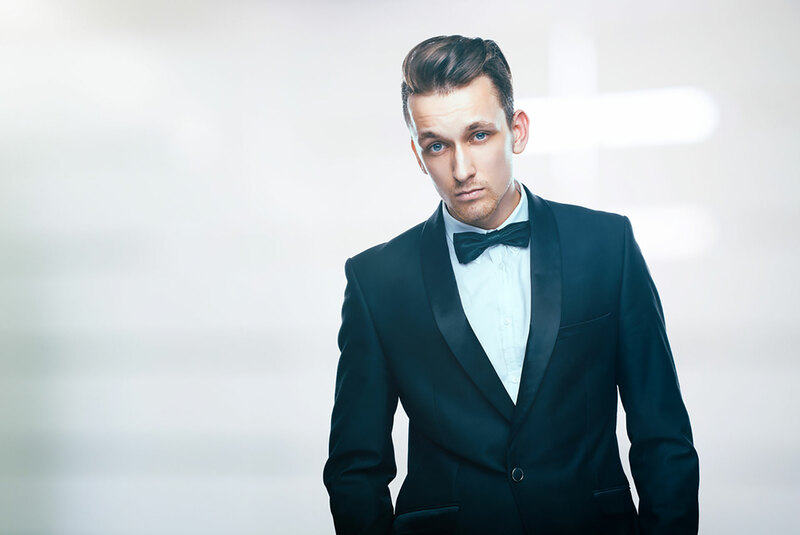 Bring a garment in for professional dry cleaning soon after the stain occurs. Don’t press stained or soiled clothes. The heat may set in stains.